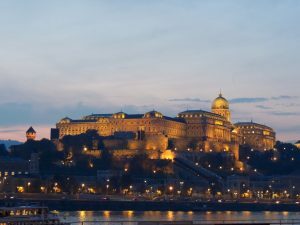 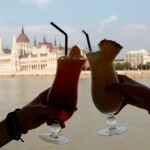 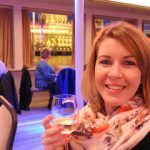 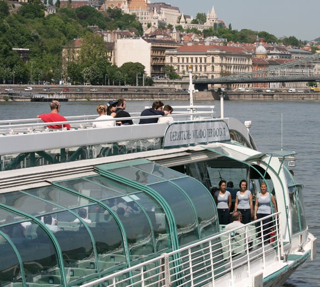 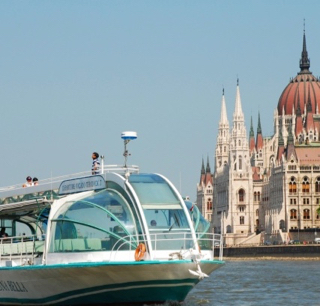 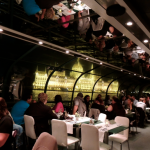 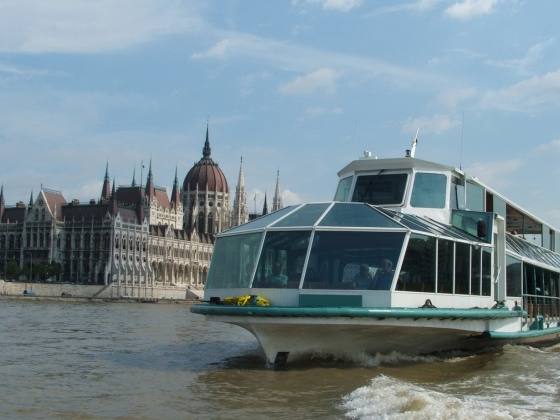 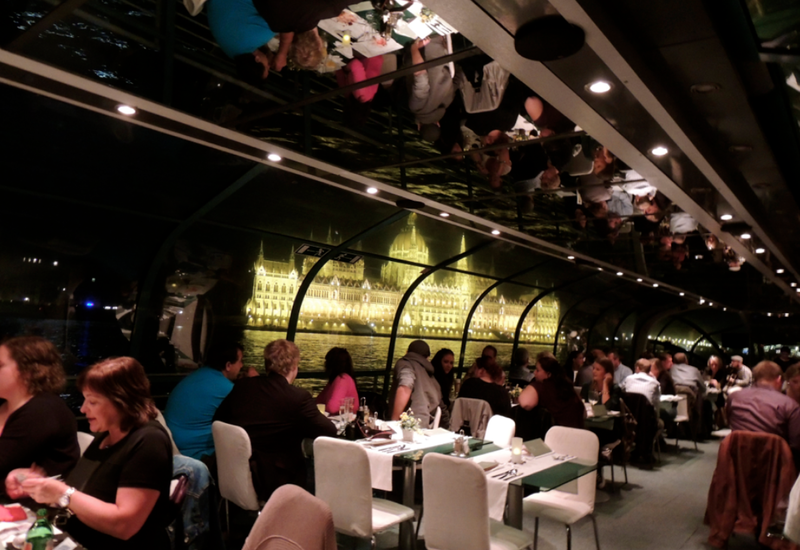 To enjoy a lovely June sunset Danube cruise in the heart of Budapest to see the UNESCO World Heritage site, please take a look at the June Sunset Times Budapest Hungary, and pick a Budapest river cruise that suits your Budapest visit times. 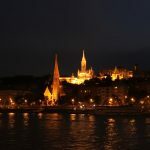 In general, the sun sets between 8:30 pm and 8:45 pm in Budapest in June, at the beginning of June the days are slightly shorter in Hungary, which means that the sunset is at 8:30 pm, but by the end of June, the days get even longer, and the sun sets at approx. 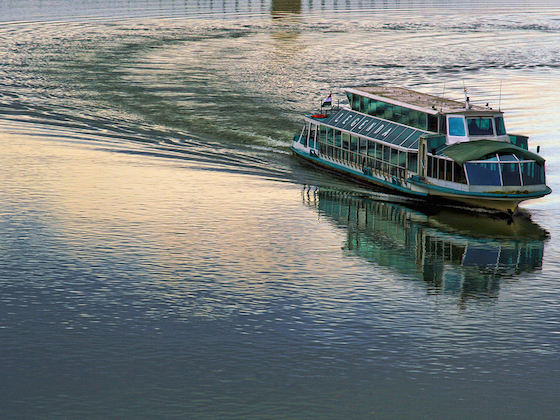 8:45 pm in late June. 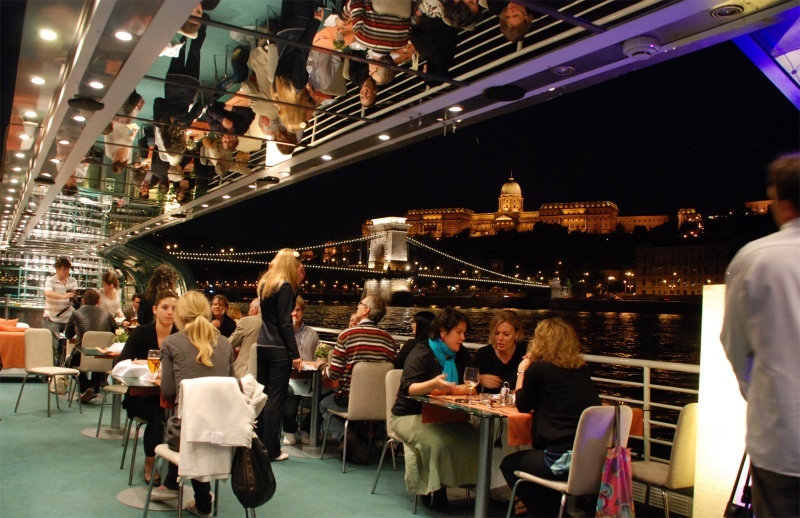 To see the annual sunset averages, please take a look at the following list of sunset hours in the course of June in Budapest, Hungary.